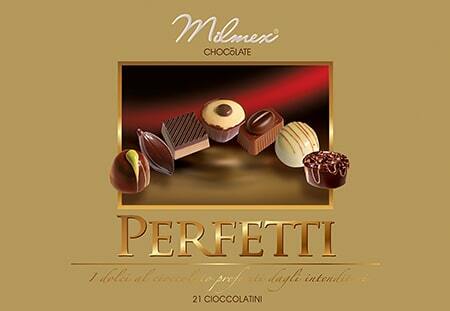 13 chocolate pieces with 12 different flavors. 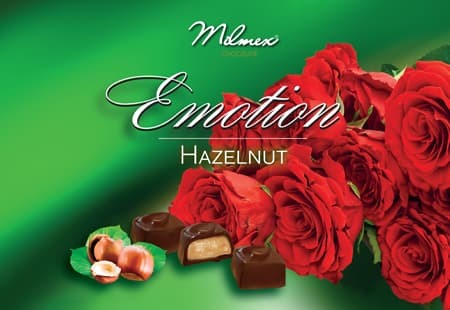 The combination of chocolate, nuts and fruits adds a pleasant and balanced taste to the bonbons that will satisfy your senses and make you want more. 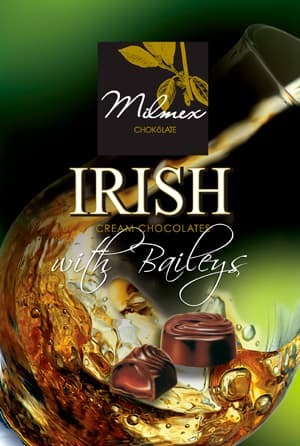 Shell bonbon with genuine Irish cream and milk chocolate (18 pieces). 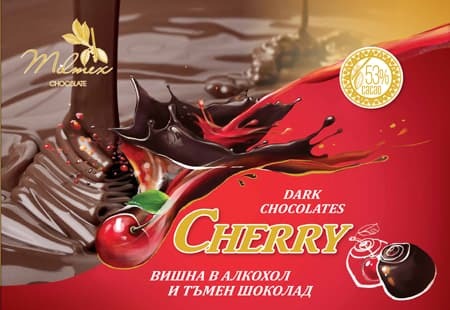 Handmade chocolates - dried apricot, covered with chocolate (12 pcs.). 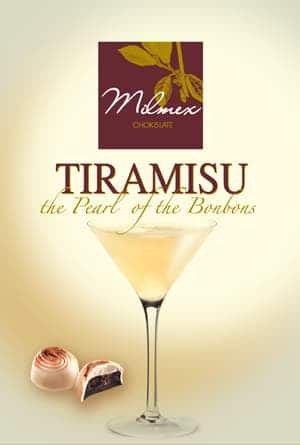 Shell bonbon, filled with sour cream and dark chocolate, over 54% cocoa product - luxury, high-end product. 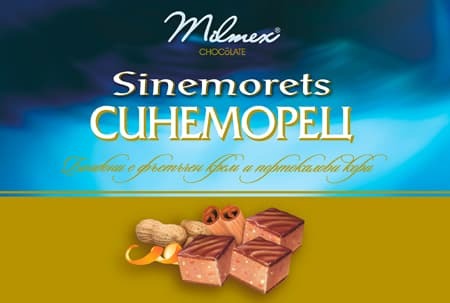 Handmade chocolates - dried plum with walnut tanned in dark chocolate (12 pcs.). Classical taste of peanut paste and orange peel (27 pcs). 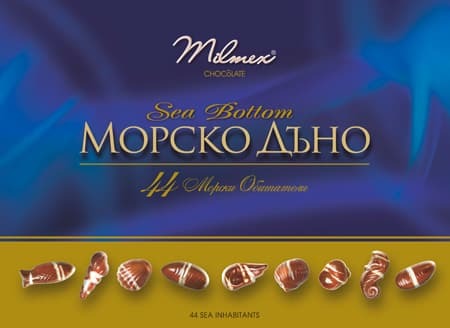 Shell bonbon with filling, dark couverture (15 pcs.). Top item, sea inhabitants made from dairy chocolate, decorated with white chocolate (22 pcs). 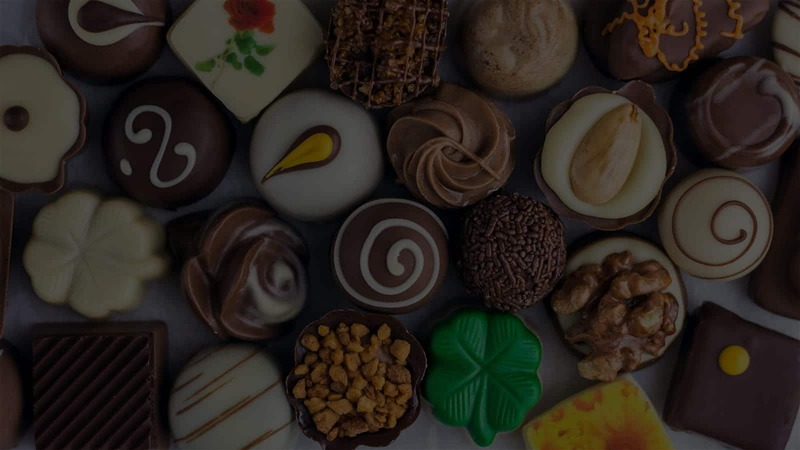 Handmade chocolates (21 pieces). Only with cocoa products. Черупков бонбон с пълнеж, тъмен кувертюр. C пълнеж и вкус на лешник. 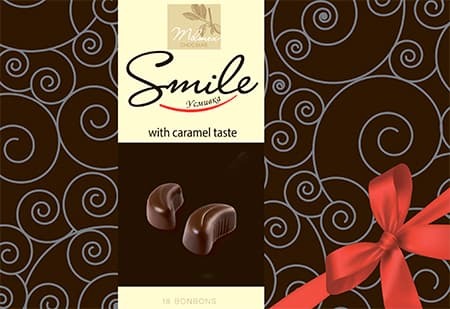 Shell bonbon with filling, milk chocolate.